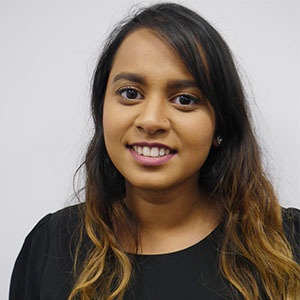 Fahmida Joined the Resolution Foundation as a researcher in September 2017. Her work focuses on intergenerational fairness. She has previously worked at the Foreign and Commonwealth Office and the Home office, and she holds an MSc in Violence, Conflict and Development from the School of Oriental and African Studies.